This is required reading for certification in Pilates through the Pilates Method Alliance and should be read by all PHI Pilates training teachers. 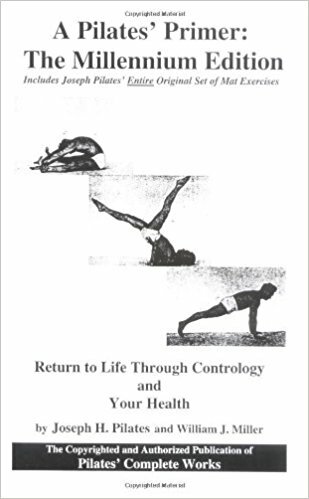 This version sold by Amazon contains both Your Health and Contrology originally written by Joseph Pilates. Click below to order this book from Amazon.com. This must be ordered through Amazon.com. It is not available in the PHI Pilates Store. PHI offers innovative Pilates training, instructional books and DVDs for today’s Pilates enthusiast while honoring the traditional works of Joseph Pilates. Our training classes and educational curriculum is on-going. Contact us to find out more.